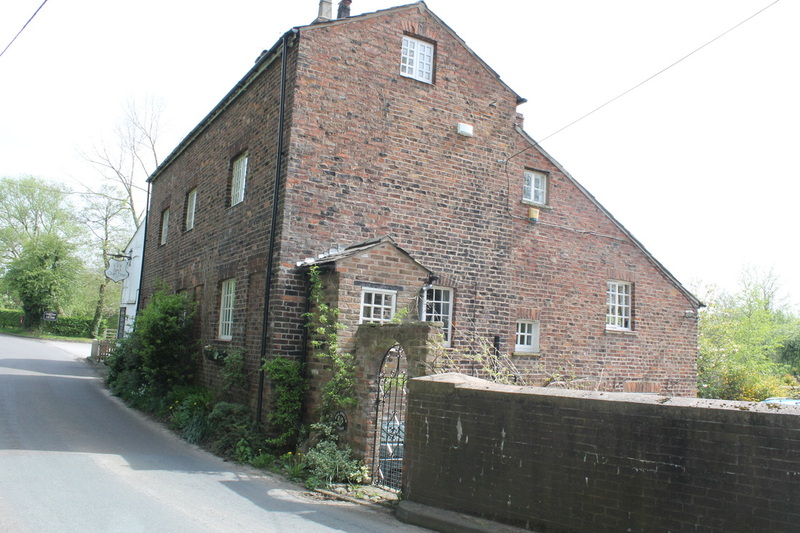 In 1812 John Burgess, a miller from Chorley, bought from John Mitchell the area of land now know as New Mills in order to build a corn mill with a value of "at least £50". 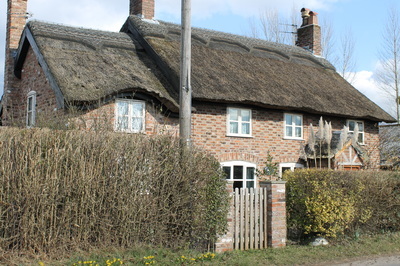 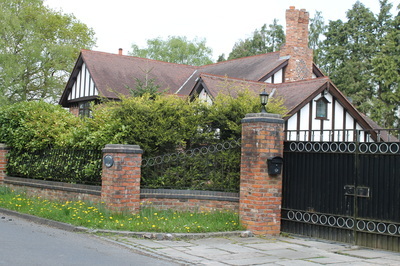 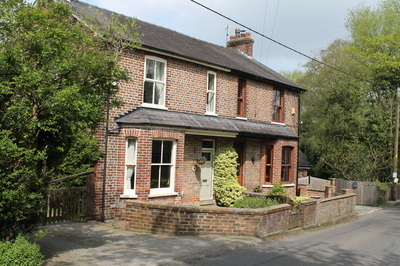 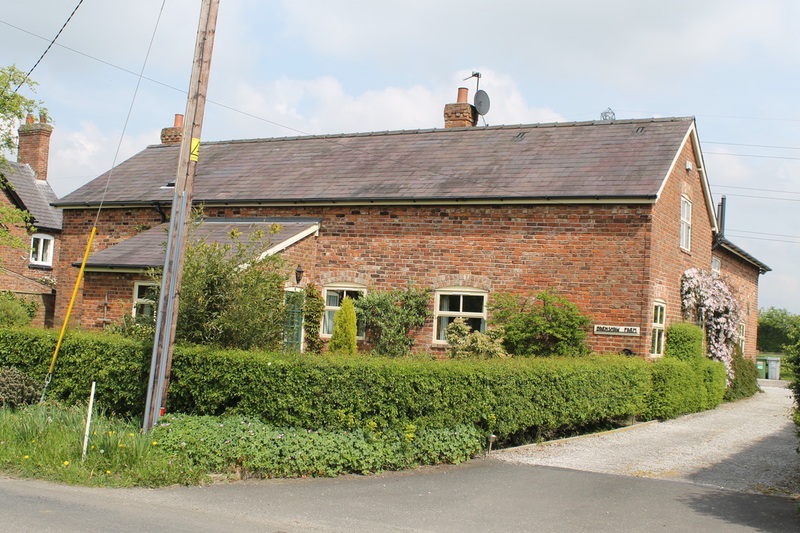 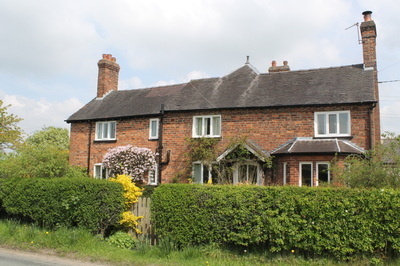 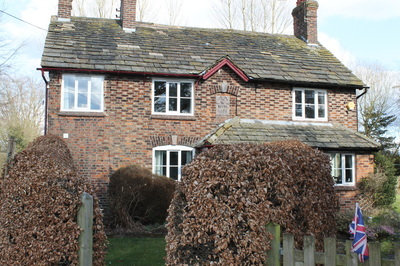 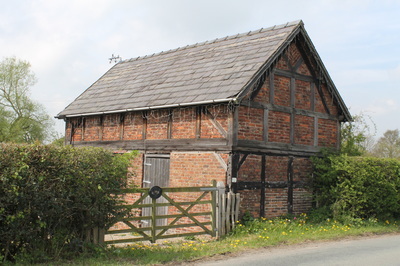 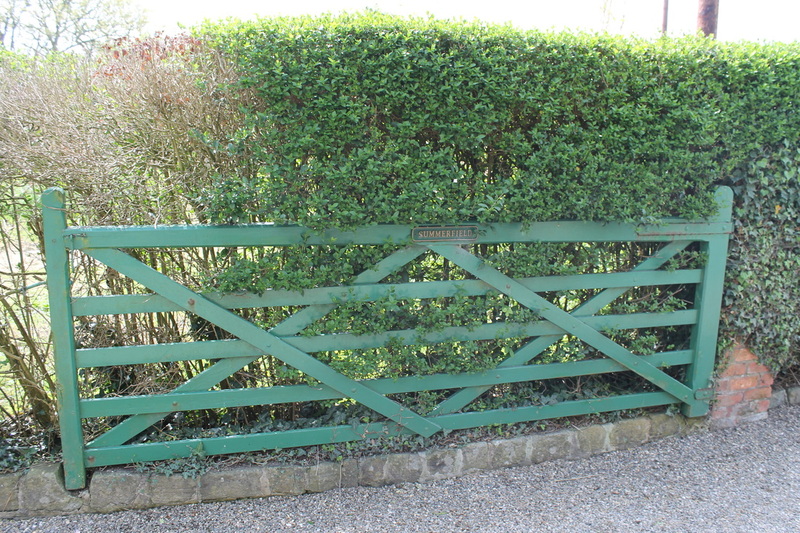 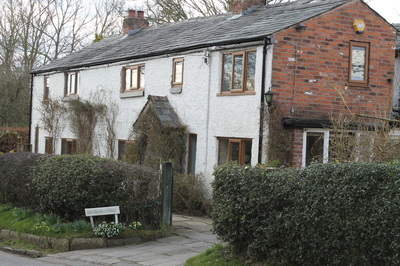 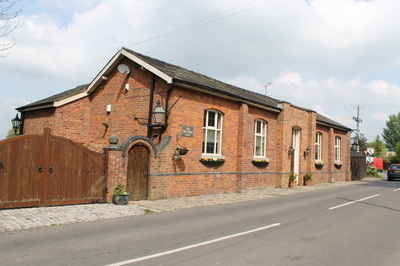 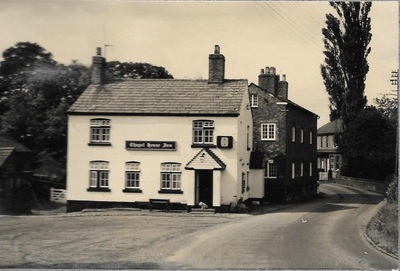 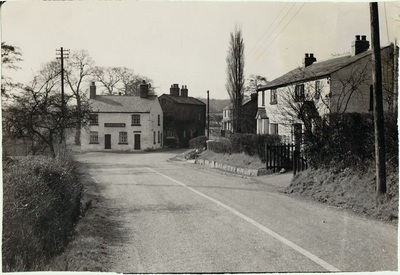 Pepper Street was already recognised as one of the communities making up the parish of Mobberley. 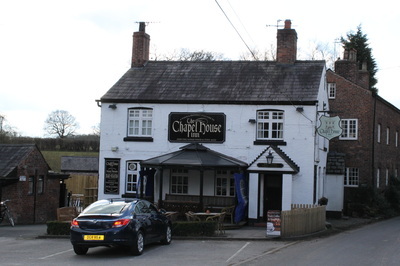 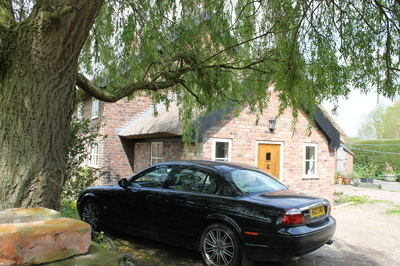 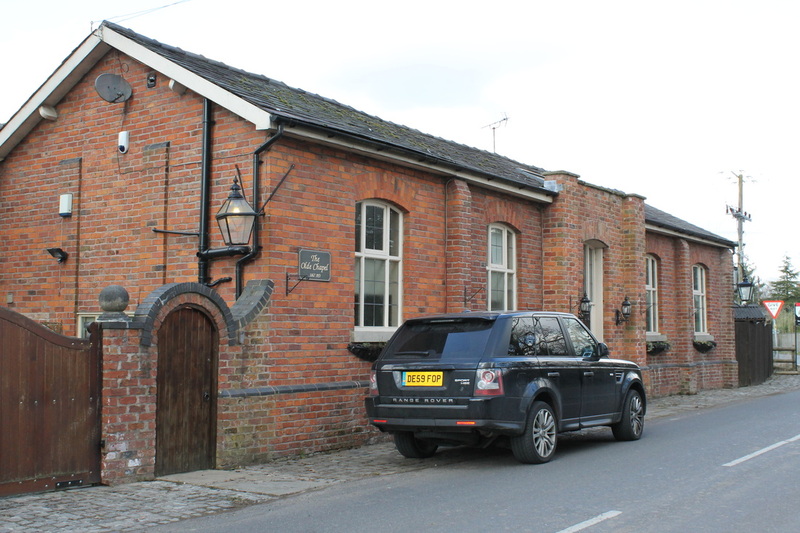 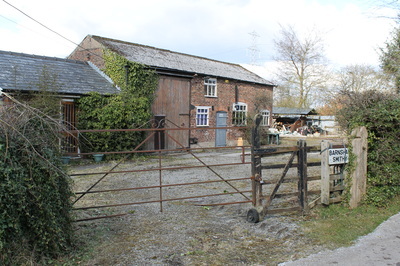 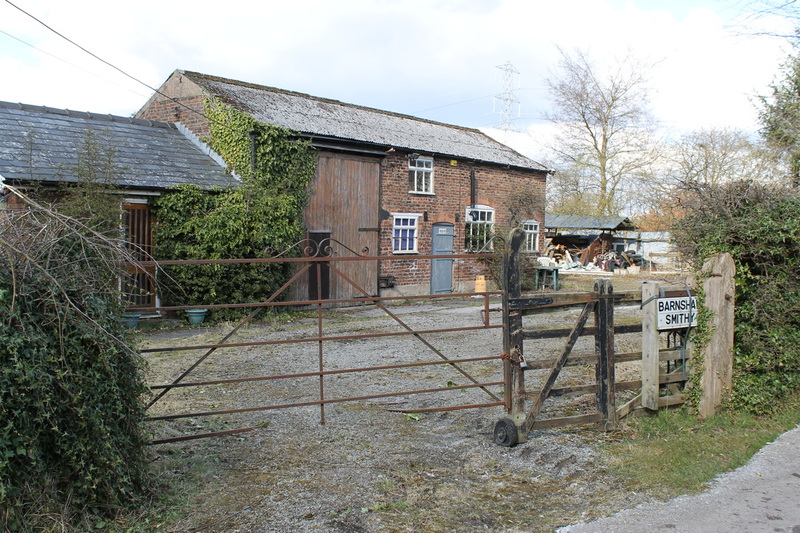 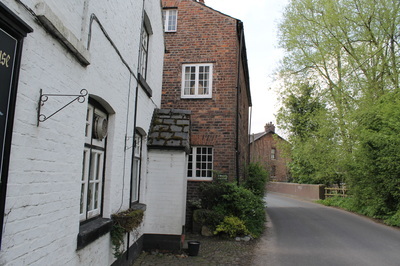 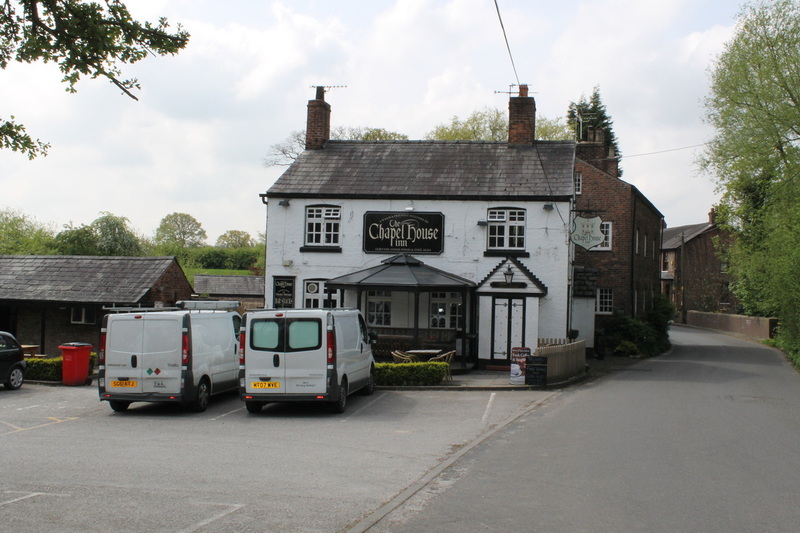 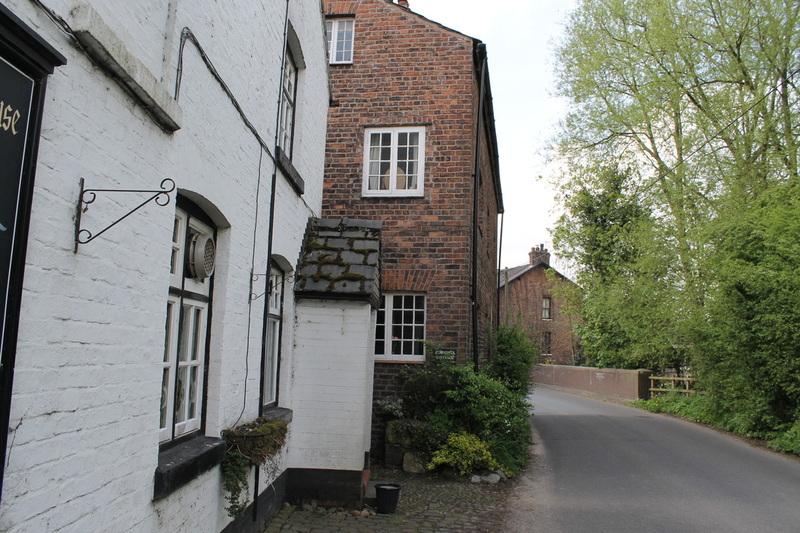 The mill, which was demolished in the early part of the 20th century, stood at the left of the car park of the Chapel House adjacent to a reservoir fed by a canal which brought water from futher up Mobberley Brook. 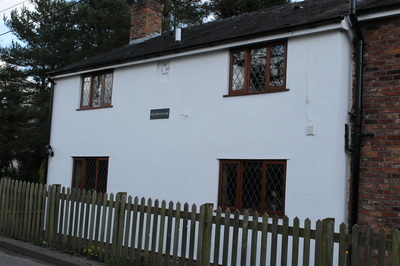 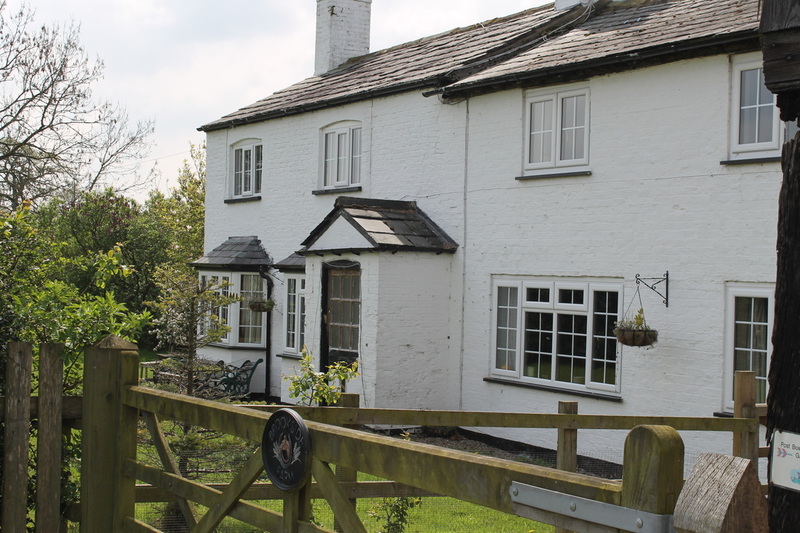 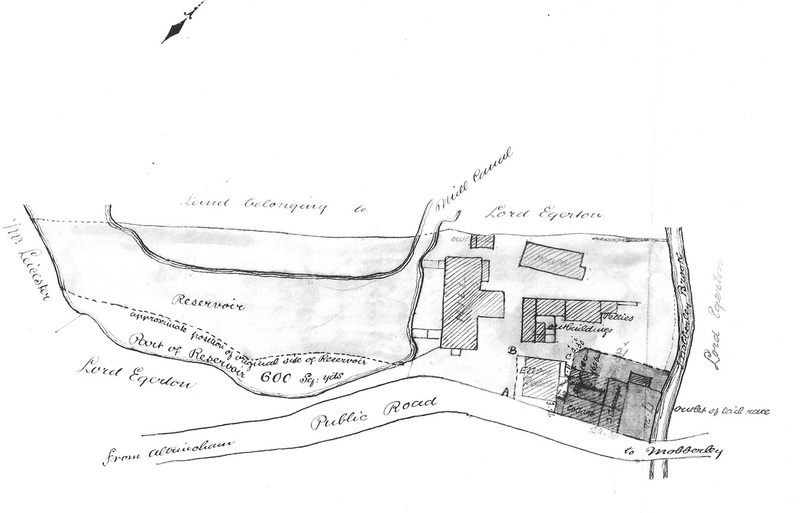 The water was returned to the brook across the land now occupied by the Chapel House and Millstream Cottage. When these buildings were constructed in the 19th century, a tunnel would have been built underneath them. 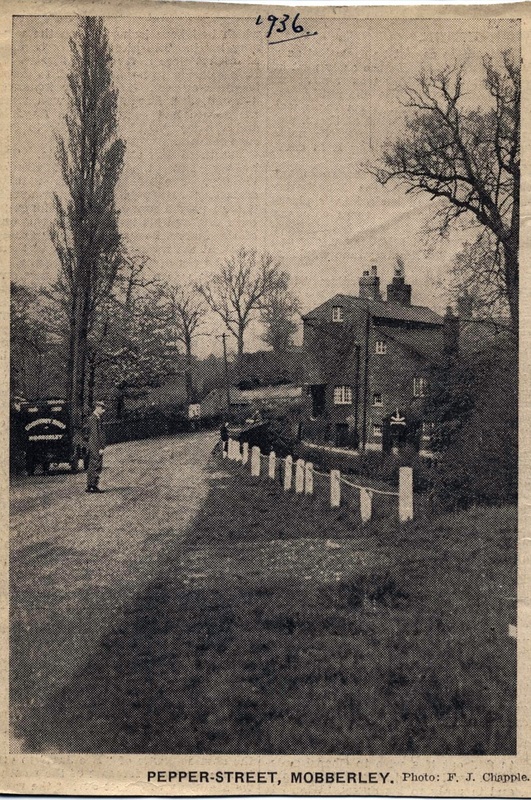 In 1886 the Burgess family attempted to sell the mill and its outbuildings as one lot, and the three cottages (with tenants) next to the Chapel House (but not the Chapel House itself) at auction. 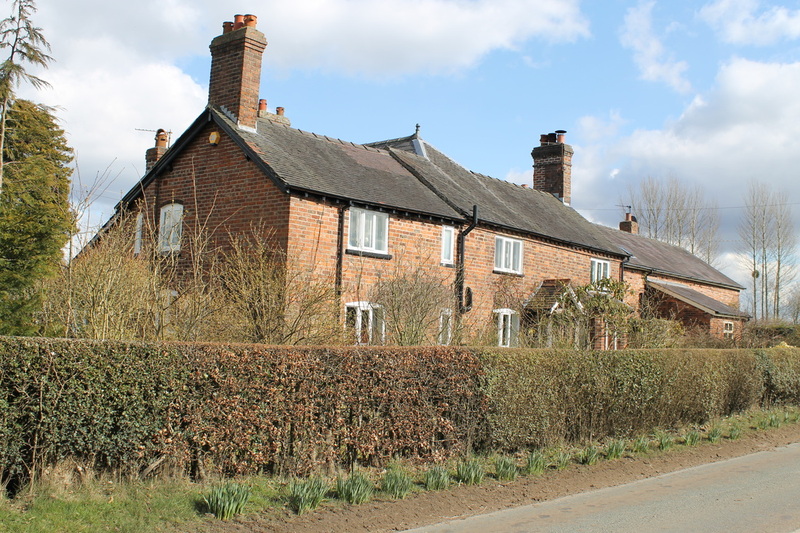 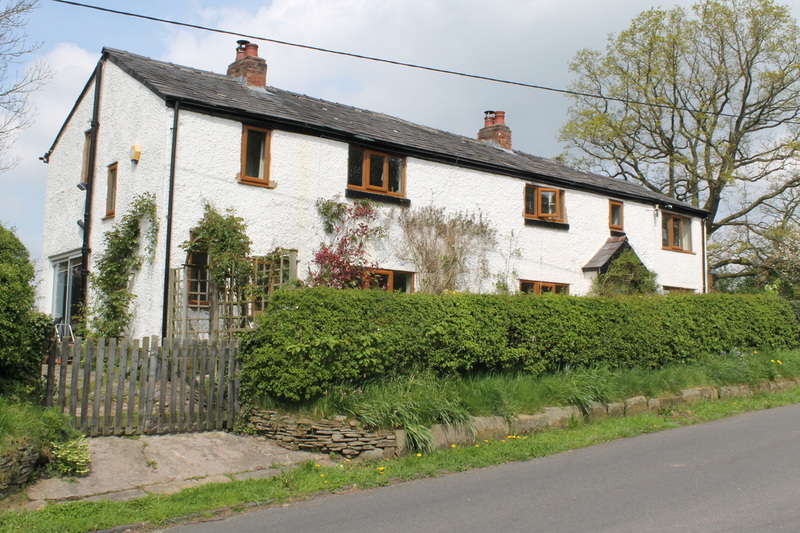 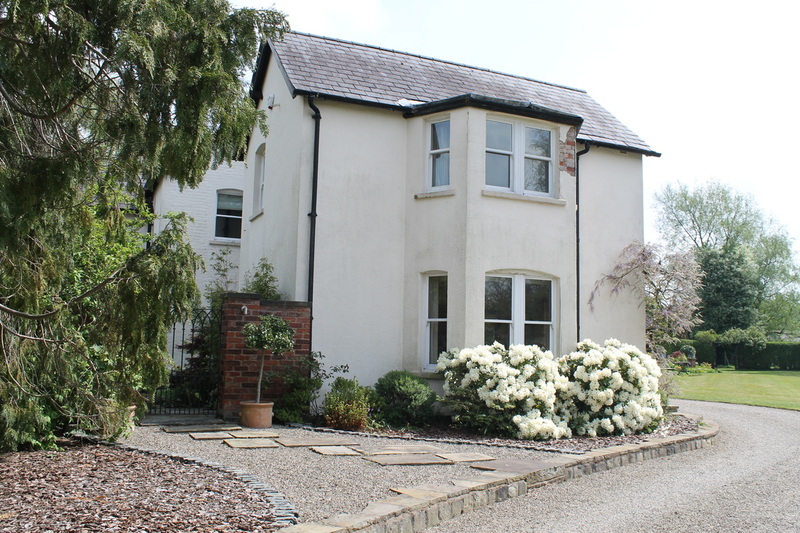 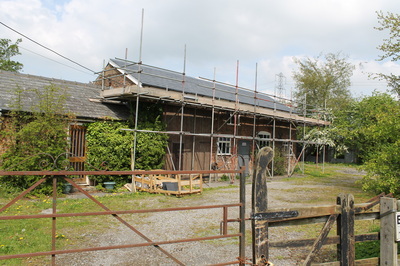 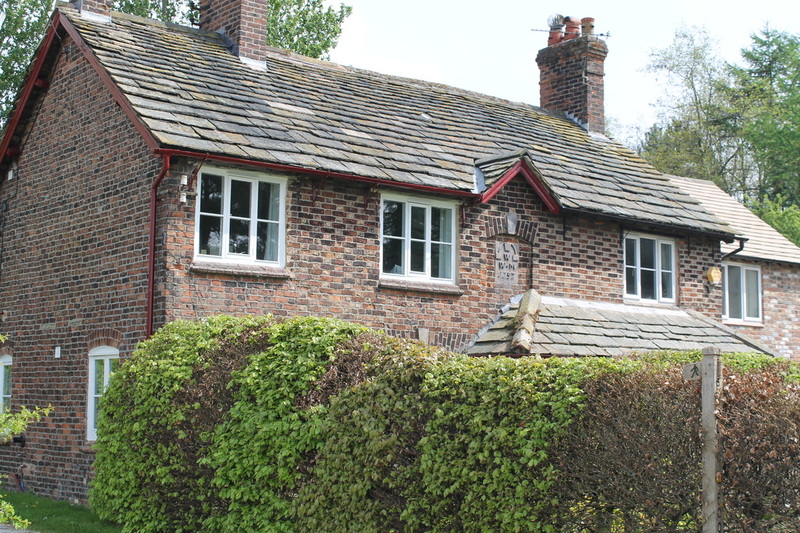 The cottages were sold to Eleanor Barber but it appears the the Mill lot did not and the Burgess family retained it until a later daet when financial troubles forced its sale and it was added to the Egerton estate. 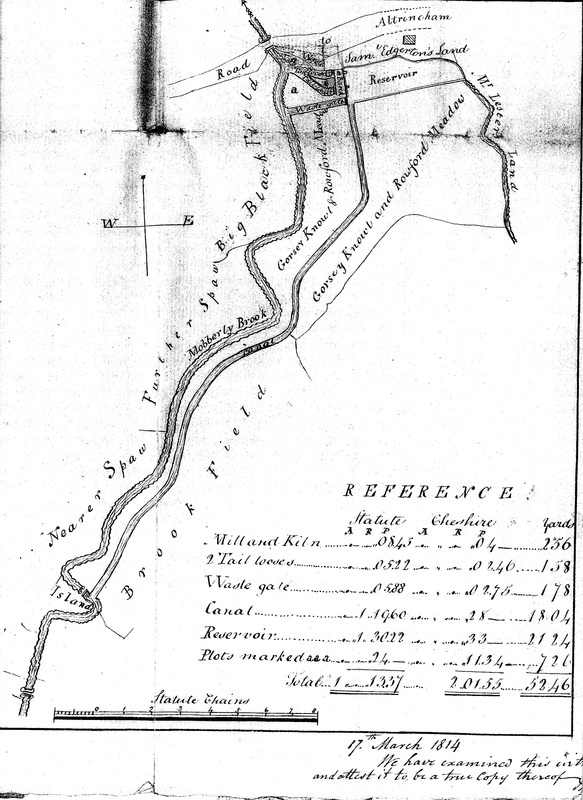 The two maps below are from the 1812 indenture and the 1886 sale particulars. New Mills Cottage "MSM 1803"